The very best in Jack the Ripper private tours. Our Jack the Ripper tour is the number one choice for exclusive private tours, perfect for every event, from birthday parties, stag weekends and hen parties to corporate events or simply a work’s night out like no other. Our private tours are first-class, and you have the added bonus of being guided by the best tour company in London. What are the advantages of a private tour? 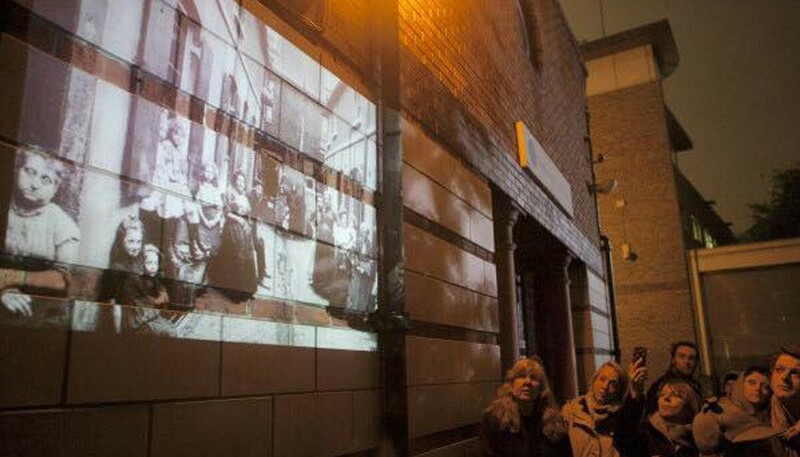 You will be treated exclusively to London’s most popular Jack the Ripper tour. You will have your own expert Jack the Ripper tour guide dedicated to you and your group. As it is your party, you get to select your own starting time. This can be at any time, day or night. Pub Stops: We can even stop off along the way so you can enjoy the traditional East End pubs. Many of the Victorian pubs associated with Jack the Ripper and his victims are still standing, so we can pop in for a quick drink and chat on the way. As the only tour company in London offering this option, don’t forget to make the most of this little treat. Before or after your tour, we can take you to one of our restaurant partners for a fantastic meal; discounted especially for you. We are constantly voted the number one Jack the Ripper tour in London and are the first choice for locals and tourists alike. We only use experts, researchers and authors on our tours, meaning you walk with the best. We are the main organisers of the annual Jack the Ripper conference and have been technical advisors to TV programmes, such as London Calling, Ripper Street, Whitechapel, CBS and Sky News. Our team is advised and recommended by Martin Fido, the world’s leading expert on Jack the Ripper. If you like, we can plan your night for you. If you need food before or after, we can book your tables and arrange for our guides to collect you from the restaurant, or walk you there afterwards. This is a truly unique experience, better shared with friends, family or work colleagues. If you are staying nearby, we can come and pick you up too, as well as drop you off at a location that is within walking distance of the tour. Plus, we can recommend all of the best pubs, restaurants or places to visit. Our world-famous Ripper-Vision in action! 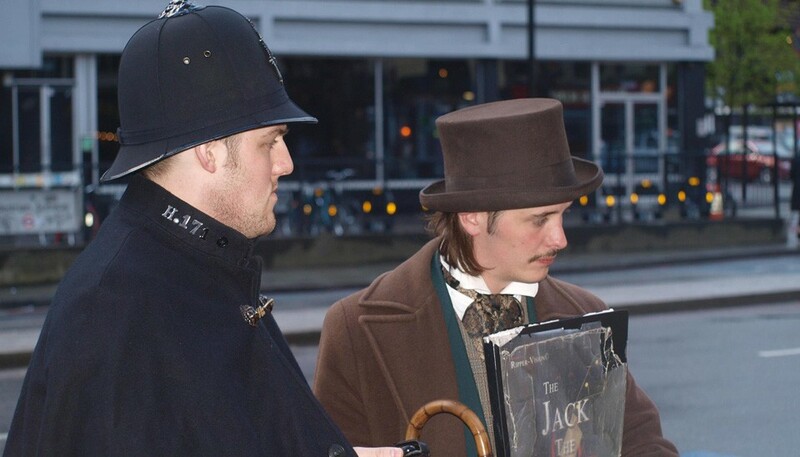 We remain the ONLY Jack the Ripper tour in London to offer you the opportunity to stop off at several historic East End pubs, so you can sample some beverages and overall, have a jolly good time! 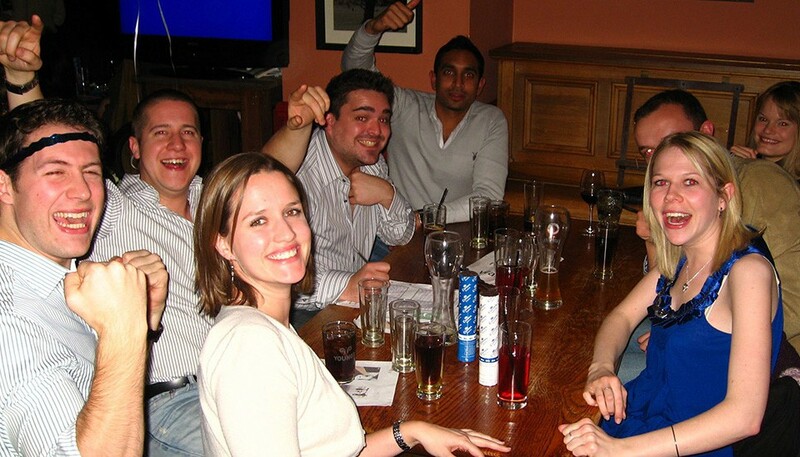 A Jack the Ripper pub tour is a perfect night out for office parties, birthdays and other special occasions. We can alter any tour/night out to suit your requirements. How do I book the Jack the Ripper Private Tour? It couldn’t be easier. Simply call us on 07803067544 or email us at info@thejacktherippertour.com.